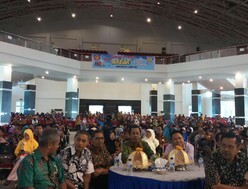 Faculty of agriculture Tadulako University regularly organizes "Career Fair" which is the leading program of the faculty. 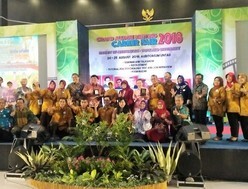 In 2018, the career is a part of the grand alumni meeting. This is the first time the alumni conducting a career fair together with the faculty. 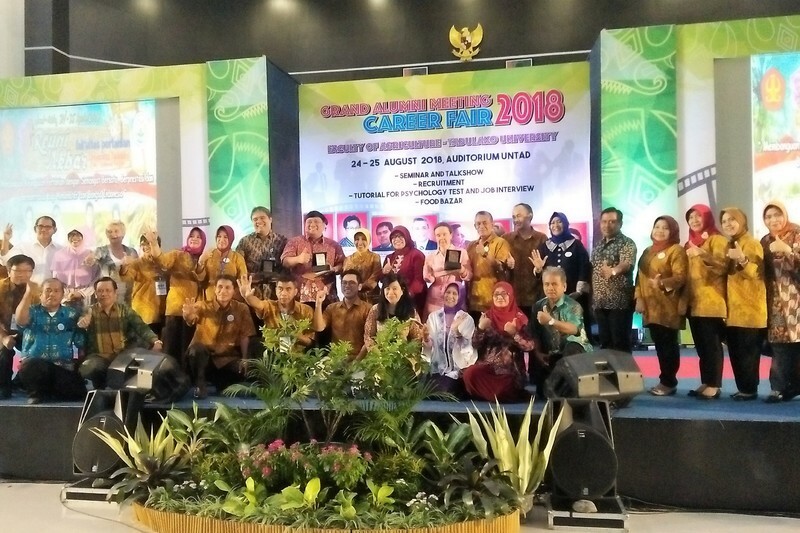 The career day event is also intended to celebrate the alumni of the Faculty of Agriculture at Tadulako University and at the same time celebrate the 37th Dies Natalis of the Faculty of Agriculture and Tadulako University. 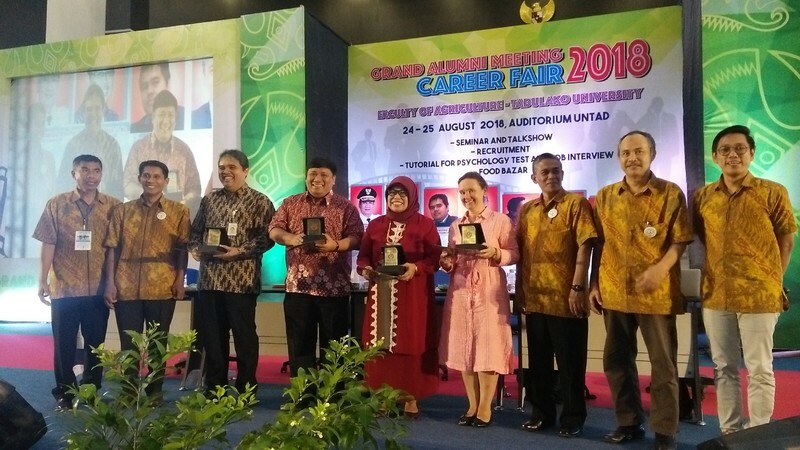 The career fair activities are also a commitment of the Faculty to help preparing and providing undergraduate candidates and agricultural scholars to be ready for the job markets after graduation. 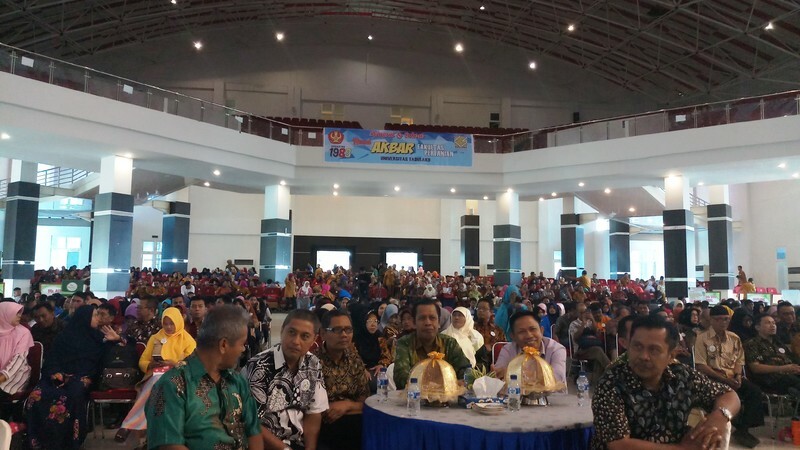 Career fair of Faculty of Agriculture is a great tool to gather the industry and students or job seeker. 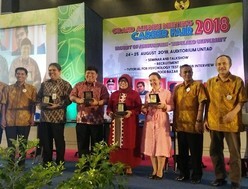 Through the meeting, it is expected to form a good cooperation between various parties, helping young students and alumni to plan and have careers, as well as providing opportunities for job seekers (alumni) to meet employers, and supporting modernization and borderless career by providing students and alumni with the latest information in the workplace. Agriculture faculty opens itself to various international partnerships not only in the field of Education and Research but also on "Work and Employment". In 2017, Tadulako University cooperates with consortium of Europe and Asia, and is conducting joint activities under the title "Support of International Platform of Merging Labor and Education" (Known as SIMPLE PROJECT, website: www.projectsimple.eu) with the aim of increasing employment opportunities alumni through Career and Alumni Centres. The 2018 Faculty Career Fair will be supported by the Simple project. 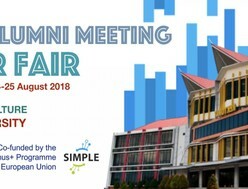 Two staff from the Alumni Centre of Ghent University-Belgium as the representative of SIMPLE PROJECT will participate and give presentation at the career fair and the grand alumni meeting of agriculture faculty.